The North Little Rock School District is joining leaders and districts across the state and nation in recognizing this week as “National School Counseling Week,” a time to bring public aware to the vast contributions that school counselors have made within schools, and most importantly, with students. 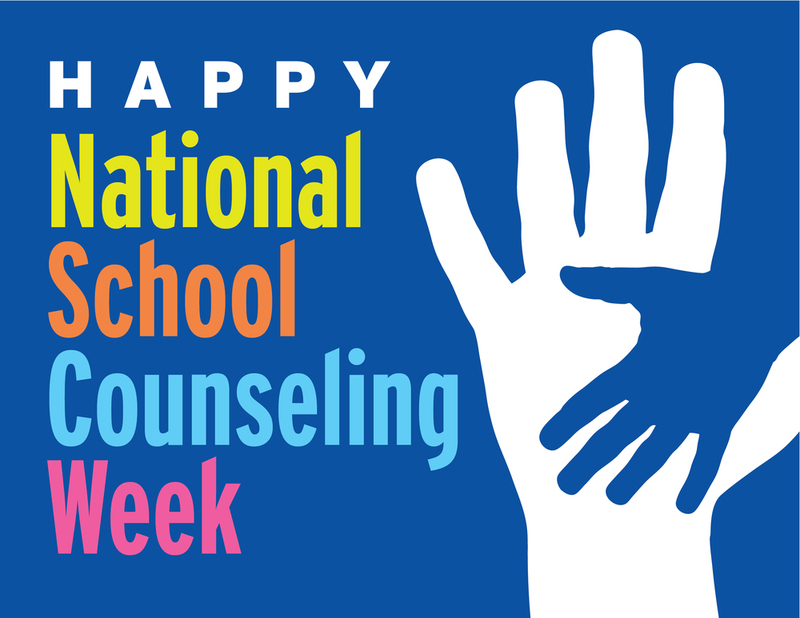 This week highlights the vital role that school counselors play in guiding students and helping them plan for a career. “We cannot adequately prepare our students for the world without our skilled and compassionate school counselors. The individuals in our district who serve as school counselors do a good job in motivating our students and empowering them to succeed,” said Bobby Acklin, Superintendent of the North Little Rock School District. Governor Asa Hutchinson has declared February 4th through the 8th as “National School Counseling Week in Arkansas” through a Proclamation. On the national level, the American School Counselor Association (ASCA) has urged districts across the U.S. to celebrate the work of their school counselors. The Virginia-based nonprofit organization provides professional development, publications, research and advocacy to school counselors around the globe. Copyright © North Little Rock School District 2019. All rights reserved.